AKA another of the Liars Club! The only way for vicar's daughter Phoebe Millbury to inherit a family fortune is to find herself a duke - just as her late grandfather demanded in his will. But Phoebe, who's still trying to make good after a romantic scandal, also has her two cousins to contend with. 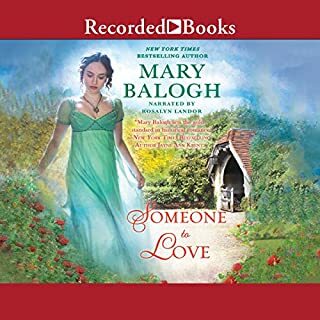 They're all competing for the same money, maybe even the same men...until Phoebe meets her match in the terribly handsome and charming Rafe Marbrook. Sophie Campbell is determined to be mistress of her own fate. Surviving on her skill at cards, she never risks what she can’t afford to lose. 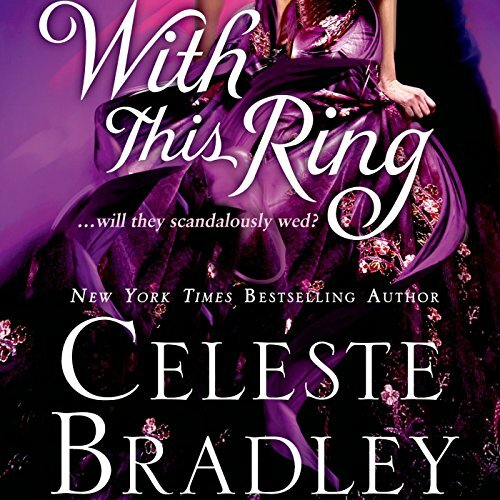 Yet when the Duke of Ware proposes a scandalous wager that’s too extravagant to refuse, she can’t resist. If she wins, she’ll get 5,000 pounds, enough to secure her independence forever. 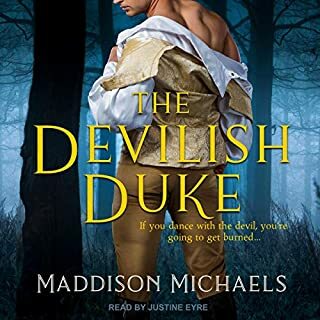 Jack Lindeville, Duke of Ware, tells himself he’s at the Vega Club merely to save his reckless brother from losing everything, but he knows it’s a lie. He can’t keep his eyes off Sophie, and to get her he breaks his ironclad rule against gambling. 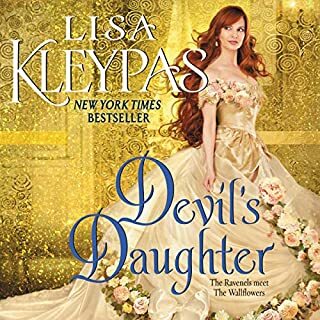 Destined for spinsterhood, Isadora "Izzy" Temple can only dream of finding a husband - of feeling his touch in the dark, his lips on her neck, his passion building with each kiss. Imagine her surprise when she awakens to find she's not dreaming at all! Lord Julien Blackworth, has mistaken Izzy's room for his - and he's fallen into her bed and into her wildest dreams.... When the household discovers a man in her boudoir, Izzy pretends that Julien is her fiancé. Once he spends time playing the part, Julien finds himself falling for the fiesty beauty. Elektra Worthington is the lovely middle daughter of the eccentric, impoverished Worthington family. 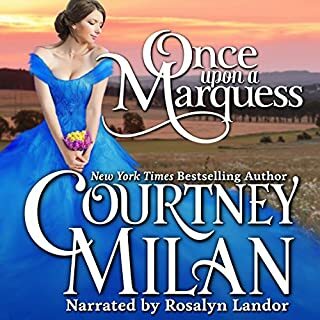 Her beauty means nothing to her except as her currency to return the Worthington name to its former glory of status, riches, and dominance in the ballrooms of Regency England. To this end, she will stop at nothing - even if she must kidnap a rich lord in the process. If this lucky gentleman is just returning from a long absence and knows nothing of the Worthington reputation, well, a girl shouldn't look a gift lord in the mouth... right? 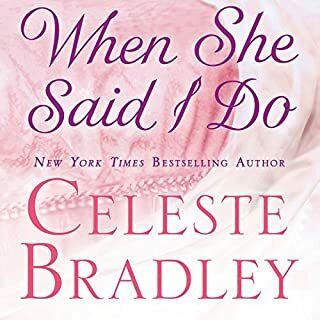 ©2014 Celeste Bradley (P)2014 Audible Inc.